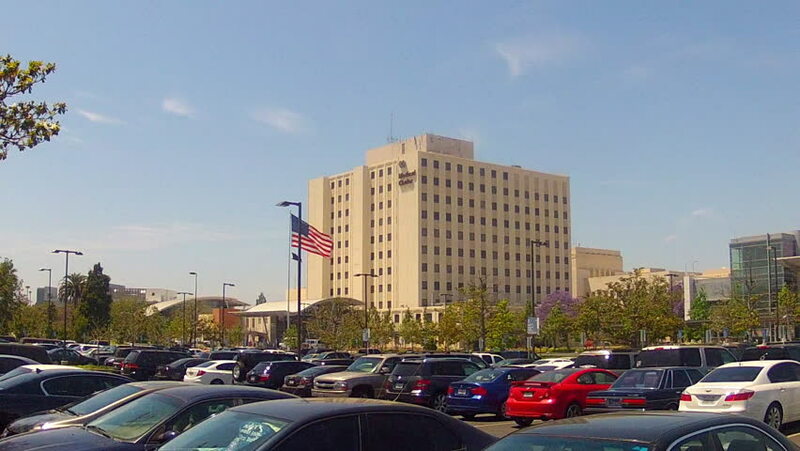 LONG BEACH, CA: May 20, 2013- A medium shot of the central buildings and parking lot of the Veteran's Affairs Medical Center complex circa 2013 in Long Beach. hd00:09Miami, FL - January, 2012: Stationary establishing shot of Miami Southbeach. With parked and moving cars. Hotels, restaurants and other businesses. Pedestrians and palm trees. Day. hd00:12BANGKOK,THAILAND - JANUARY 19 : Traffic jam on the Centralworld area, January 19,2015 in Bangkok,Thailand. 4k00:16LAS VEGAS, NV - APRIL 10: Iconic strip establishing shot in downtown area of Las Vegas, Nevada on April 10, 2018.